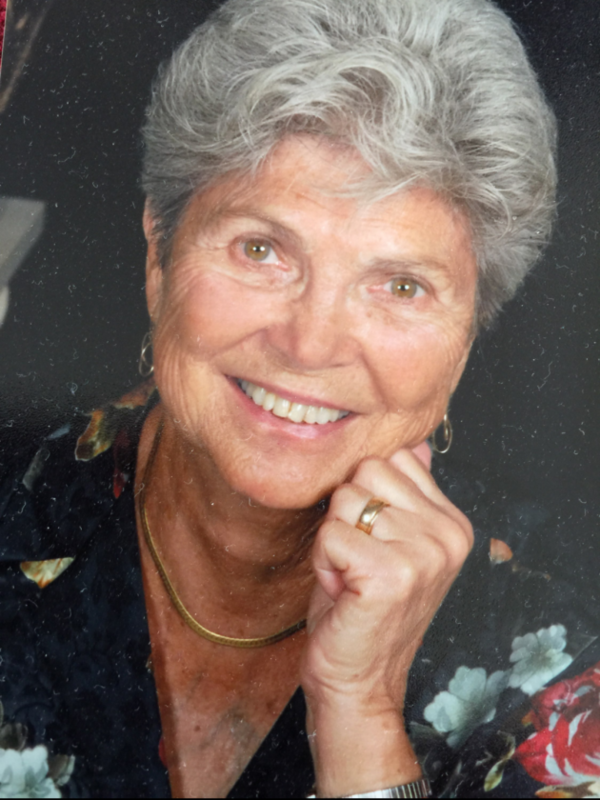 Annie Kathrine Johnson, 85, of Ruskin, passed away July 14, 2018. Annie was a loving wife and mother, who adored her grandchildren and great-grandchildren, and enjoyed spending time with her family. She was a wonderful cook and a great gardener. Annie loved the beach and the warm sun. She was born in rural Mississippi, and moved to Jamestown, N.Y., where she met her husband while in high school. She resided there until they retired to Florida. She is preceded in death by her daddy, Ralph; and mother, Susette. Annie is survived by her loving family, husband of 67 years, Kenneth; children: Keith (Becky), Tim, Wayne, Larry (Lynn, and Tina (Vin); grandchildren: Tricia, Aaron, Kate, Lindsey, Ben; and great-grandchildren: Kane, Mason, Carter, Logan, Grayson and Miles. A celebration of life was held Saturday, July 23, 2018, at the family home.